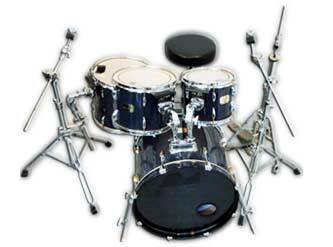 ALL CLEAR PRODUCTIONS are leaps and bounds ahead of the competition simply because we are a full service company. 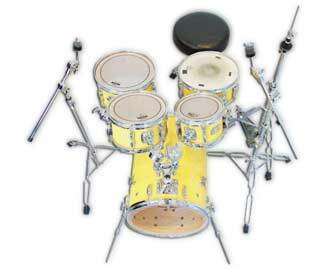 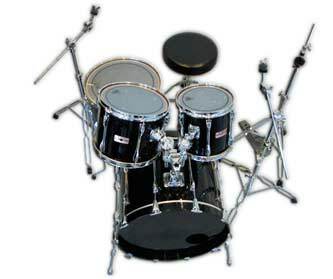 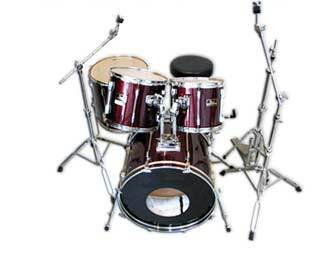 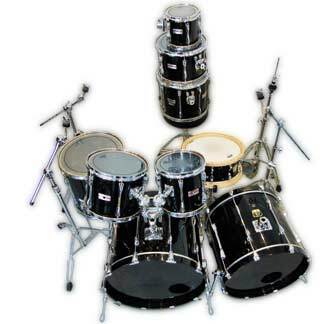 We will set up tuned and cleaned drums for you exactly the way you like it. 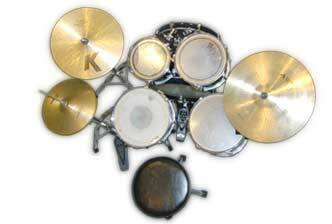 The drummer simply shows up with his sticks, enjoys his gig, and walks away without having to touch a thing …every drummer’s dream! 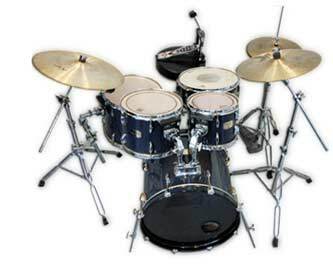 It’s like having your own drum-tech!